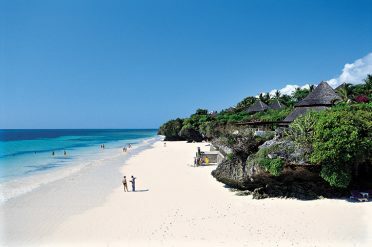 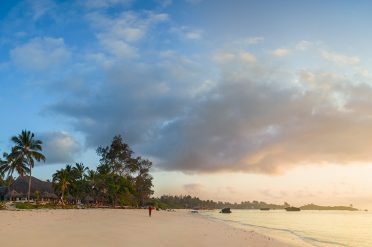 Surrounding the old port city of Mombasa, Kenya’s beaches stretch for miles both North and South. 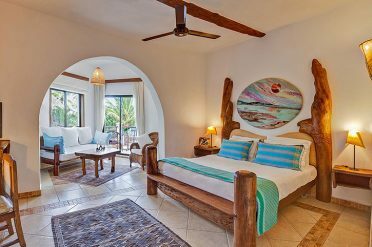 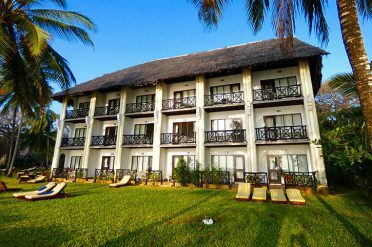 With tropical gardens flowing onto the golden sand beaches, our beachfront resorts offer you the perfect opportunity to relax after an exhilarating safari experience. 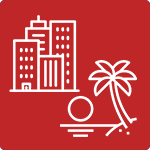 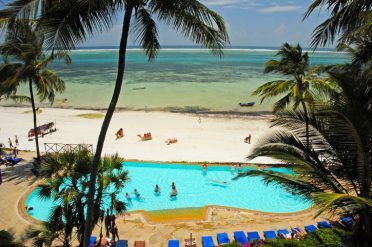 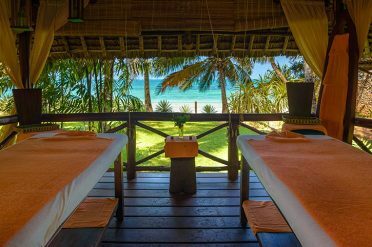 Whether you choose the bustling Diani beach in the South, or the quieter beaches of Bamburi and Watamu in the North, you are sure to be welcomed with fun activities and tasty food. 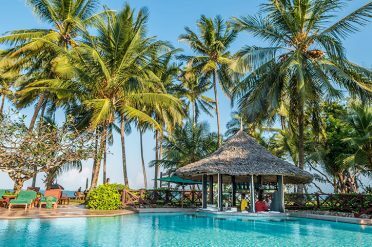 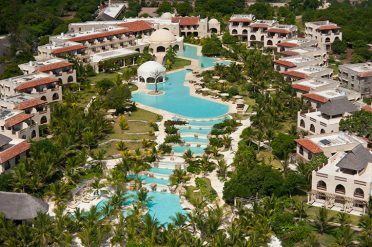 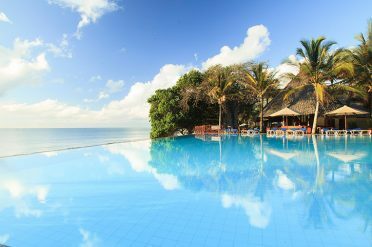 Kenya's Indian Ocean beach resorts are some of the finest in the world. 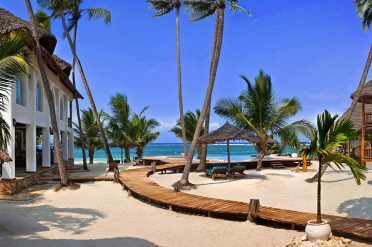 Combine a relaxing beach stay with a safari or guided tour for the ultimate Africa experience. 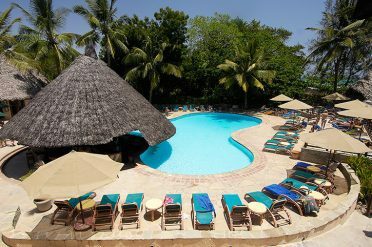 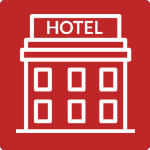 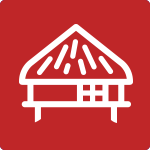 Find out more about our safaris and safari lodges and combine them with an Indian Ocean beach resort or an overnight stay in Nairobi.